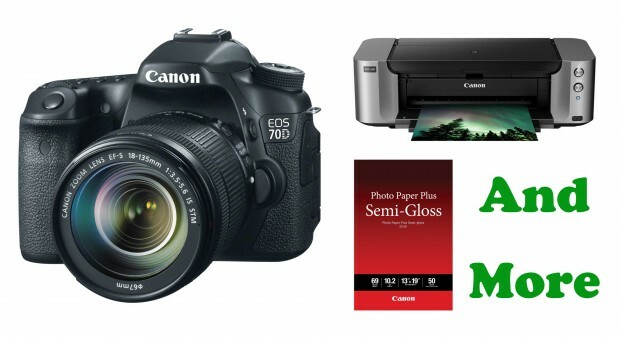 Canon 70D Bundle Deals: w/ 18-135mm + Printer for $1,184, w/ 18-55mm + Printer for $1,017, w/ Printer for $937 ! B&H Photo Video and Adorama.com has several hot mail-in rebates deals on Canon EOS 70D bundle. ← Hot Deal – Canon EOS 7D for $824 !